Today's executives and financial leaders across all sectors are always looking for what's next. Sometimes, that planning can feel more like concern for the future. But these days, most business leaders are not worried about the economy of the next 10 or 20 years, per se. While growth cycles come and go, one trend on the horizon poses a more imminent threat: the global talent gap. Recent studies and surveys from multiple sources confirm that worries over an impending shortage of financial talent are top-of-mind among executives today. One survey of CEOs conducted by the Conference Board in January 2018 found this to be the top concern among a majority of respondents. For comparison, a global recession the likes of which struck less than 10 years ago ranked 19th out of 28 choices in this survey. 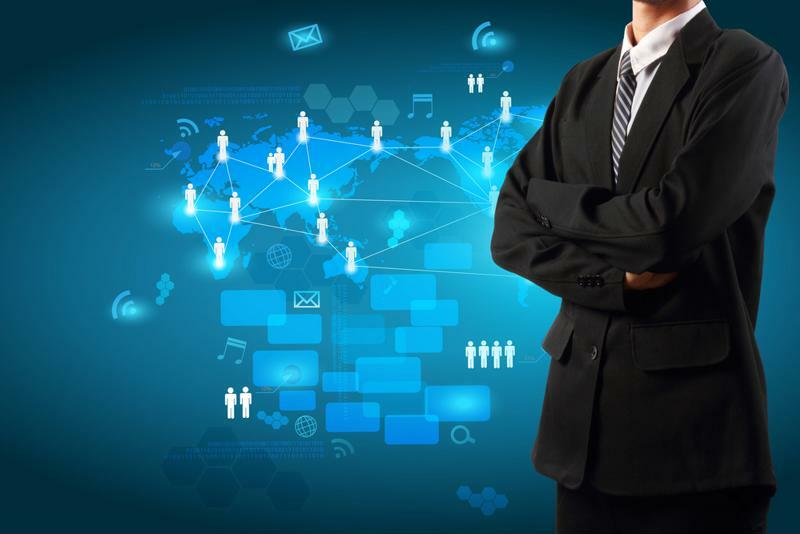 Researchers project unfilled roles to reach as high as 85 million by this point. The study from Korn Ferry, in collaboration with marketing firm Man Bites Dog and researchers from Oxford Analytica, is at once enlightening and concerning. Already, the U.S. and several of the world's most developed economies face the prospect of a net deficit of talent across all sectors by 2020, defined as a gap between jobs that companies will look to fill and skilled workers available to take on the roles. 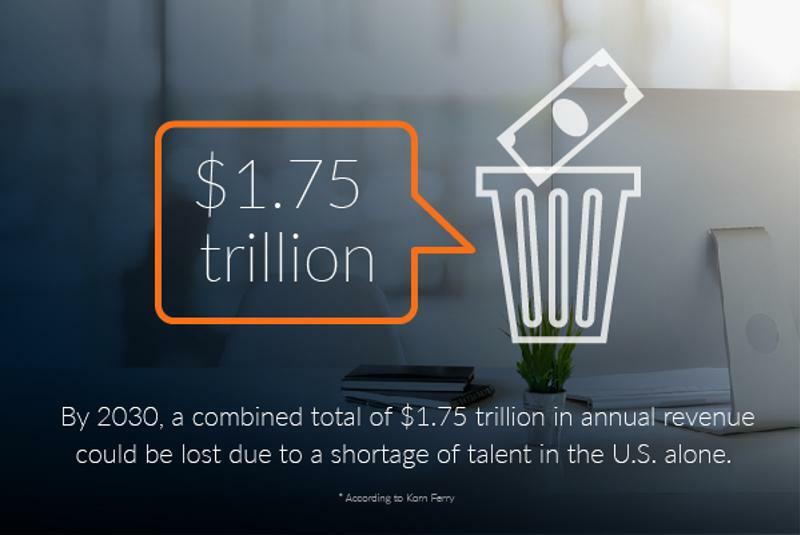 If current trends continue, Korn Ferry estimated that by 2030, a combined total of $1.75 trillion in annual revenue will be lost due to a shortage of talent in the U.S. alone. Globally, researchers project unfilled roles to reach as high as 85 million by this point. Without new solutions implemented quickly, the talent shortage could quickly spin out of control. The finance and business services sector is expected to face the widest gap in talent by 2030, assuming economic trends continue at current rates. Jobs requiring advanced IT skills are expected to follow close behind. That has huge implications for nearly every business that relies on skilled personnel to manage the complexities of finance and accounting in the digital age. 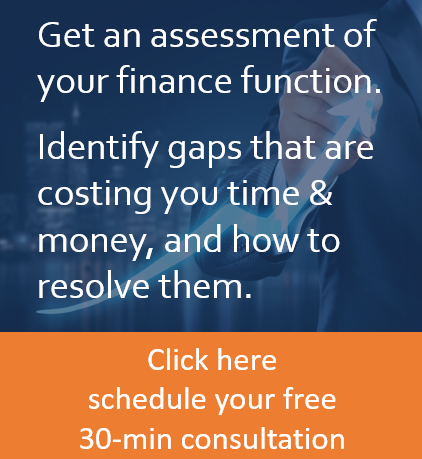 As explained by other studies, including one recently conducted by the U.S. Senate Banking Committee, the looming finance and IT talent gap presents a significant security risk for financial firms and anyone doing business with them. A shortage of talent on such a global scale would be disastrous for the world economy, but the problem is not evenly distributed. For example, Korn Ferry projected that India may enjoy a surplus of skilled workers by 2030. That fact presents one of the most clear use cases for outsourcing of all, but even that term's traditional definition may need to be reimagined to scale up to the needs of businesses in 2030. Having the technology and talent available now to counteract the looming, even greater shortage to come will be paramount to economic longevity. "In the new networked economy, organizations will increasingly rely on an extended ecosystem of workers rather than a large permanent workforce, using people, technology and partners to execute their strategies in different ways," the Korn Ferry study said. "It is only through the partnership of people and technology that the full potential of both can be realized." A problem of this magnitude can't be fixed quickly, but businesses that expect to endure it will need to adapt now. Talk to Consero for more information about how to leverage the latest technology and best talent available to get ahead of the curve.